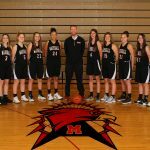 Girls 8th Grade A Basketball · Mar 1 The Redhawks finish strong! 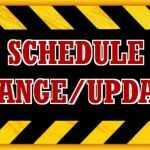 The scheduled tip-off times have changed for the games against Harper Creek. 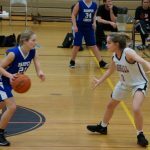 The time changes only affect the 8th-grade games hosted at MMS. The B game will tip-off at 4:15 and run 6 minute quarters. The A game will run 8 minute quarters and will tip-off approximately 5:10. 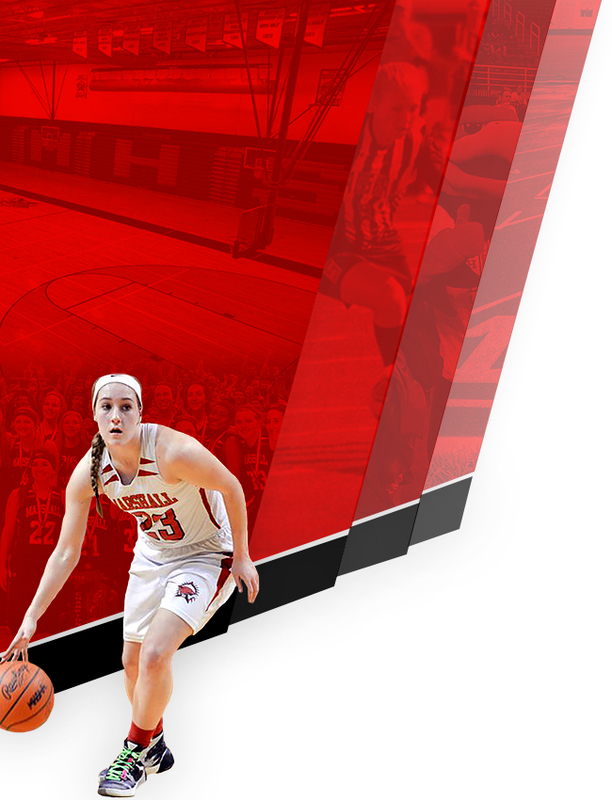 Come out and support your Lady Redhawks! 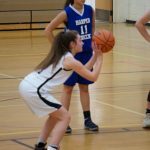 Multiple Teams · Feb 14 MS Girls Basketball Update….Please Read! Note Practice time on 2/14! 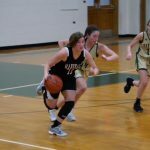 Girls Middle School Basketball Thursday 2/14….Early practice for all four teams…2:45-3:45 (Home Wrestling Meet at 4:30) Friday 2/15….1/2 day of school, NO PRACTICE Monday 2/18….Presidents’ Day…NO SCHOOL…NO PRACTICE Tuesday 2/19…Games with Harper Creek Wednesday 2/20…Games with Lakeview Also…3 Make-up games will be played to following week. 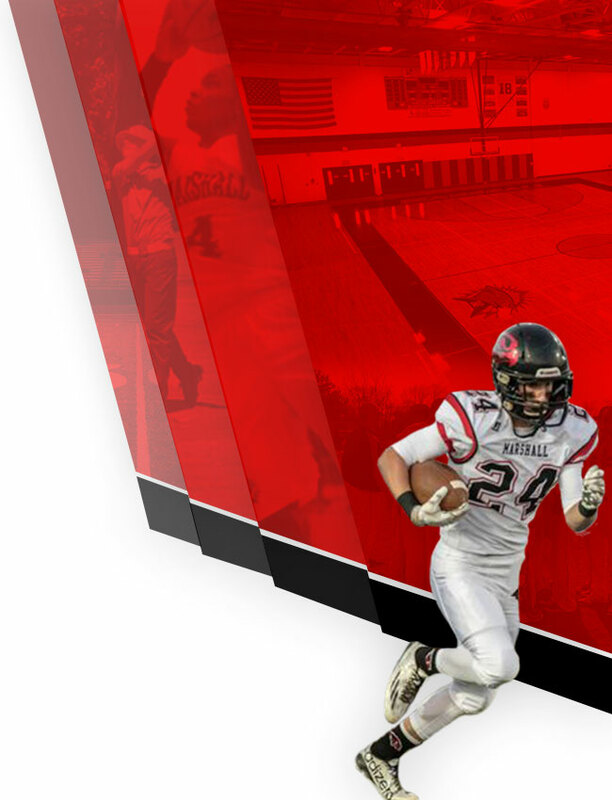 See gomarshallredhawks.com for an updated schedule. 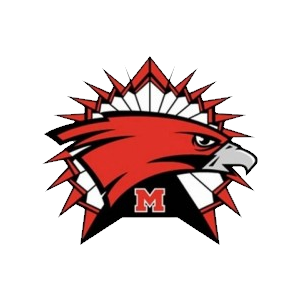 Due to the weather, the scheduled games between Jackson Parma Western and your Marshall Redhawks have been postponed. 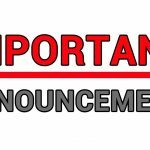 They are scheduled to be made up as follows; Tuesday 2/26 7th Home 8th @ Western All tip-offs are at normal times 4:30 & 5:45.